Welcome to our store! We will provide the best products and services for you! >Because we use China Post free shipping, arrival time is relatively slow, so if more urgent, we recommend that you choose Express Shipping! Avoid delays your use! >Brazilian customers, please purchase in advance, since arrived in Brazil is relatively slow. >Russia customer, please be sure to leave full name! >Custom sizes and colors available at an additional cost, if you need, please contact us before order! THX! 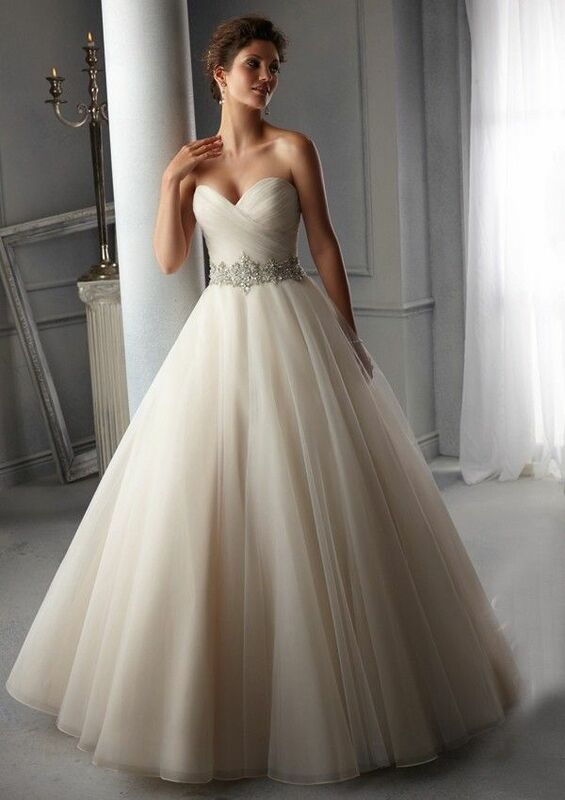 All the dresses do not include any accessories, such as petticoat, gloves, veil etc, if you need, Please click on the link below to make a purchase, or contact us! 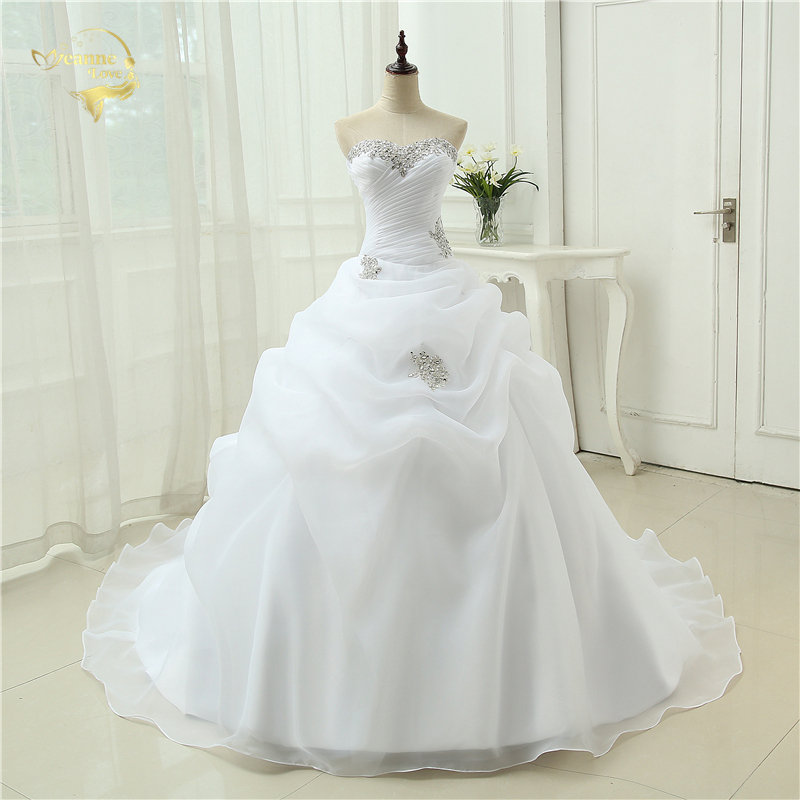 This wedding dress is lace up Back,is good to adjust size.quality is very good! please know. Please compare your measurement with our stock dress measurement to check whether the stock dress size fit you! 13,Our customer services team are available to assist all your queries within 24hours after we get your email. Please keep our company information in your contact file, check our website when you have time or need new products, you will find nice dresses which are fit your market well. Also send us email if you make your own design, we could make according to customers’ requirement. Pls contact us before leaving a neutral or negative feedback. As a serious and responsible seller,we will try our best to solve your problem. 1.Q: What is your shipping way? A: To make sure all the buyers could get the parcel in time and safely, most of our parcels are send by china post, expect some countries (Russia, and Middle East) which have troubles with custom clearance, we send by EMS only. Please kindly noted. 2.Q: What is the tracking that you supply on the website is not correct? A: Since the parcels are send by HK DHL, we need to ship the parcels to Shenzhen, then transport to HK, and then from HK to the destination. So the first tracking number that we supply is temporarily, when parcel arrive HK DHL, they will change the AWB and give us the updated tracking number. We will updated the tracking number to you by message or email, and following the parcels for you. 3.Q: Why we still donâ€™t receive the parcel after the parcel sent out for a long time? A: The most reason is the delay while custom clearance. For our buyer donâ€™t pay big tax when you get it, we will apply a low value at the custom, but if the custom is strict, the parcel will be delay or return when transport to HK, another reason is when the parcels be return, we have to arrange resend the parcels. 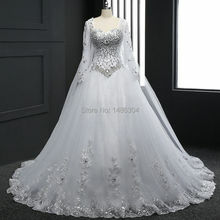 Please donâ€™t worry, for sure we will send the dresses to you as soon as possible. 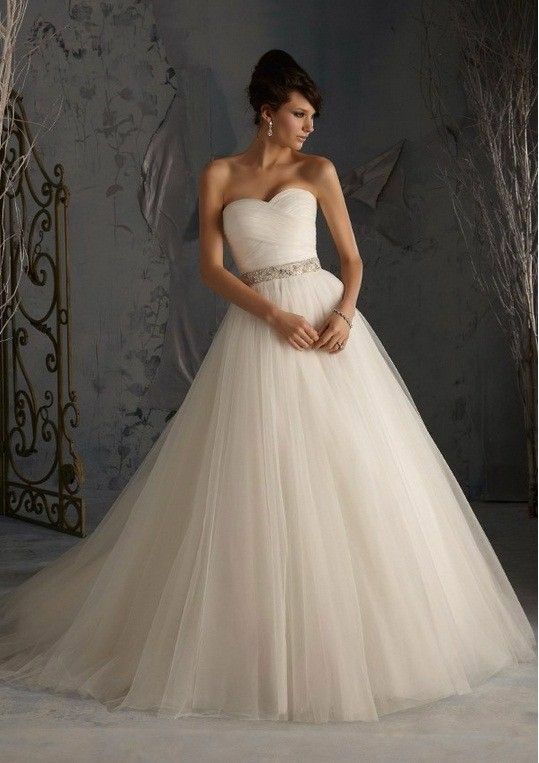 4.Q: Need the dress for Party, Wedding, or Urgently. A: Since we are manufactory, we have lots of orders and they are complicated. If you have urgent requirement please confirm with us before you make the order, because most of our products are hand-make, rush time sometimes will cause the dress is not perfect, and this is not good for the both size, we donâ€™t want any defect dress send out from our factory. Hope you could understand us. 5.Q: Can I have custom-made size? A: Yes, we can accept custom-made size, but custom-made size has extra cost $35 for patterns and it will takes 20 to 30days. If you could accept, we could make for you. 6.Q: Do you make OEM? A: Client only need to pay $100 at the first and supply you design of the label, we will make the label for you on all the dresses that you buy from us, and donâ€™t need to pay extra fee( expect client change the design of the label). 7.Q: Your size chart is according to what standard? A: The size chart that you saw from our website is USA standard size chart, please choose the size according to our size chart for avoid any mistake for the size. 8.PS: Regarding the buyers from Russia and Brail, we can only ship by EMS. 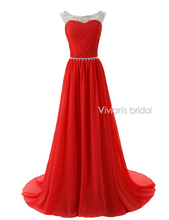 If you need the dress urgently, please do not make the order as we cannot control the time of shipping and custom clearance. Thank you!